Storing your important documents and other files at a safe and easily accessible place is very important because this is the era of portability. There are many physical memory storage devices present in the market such as a portable hard disk, pen drive, and SD cards. But you cannot carry them everywhere while traveling. That is why the solution has come in the form of free online cloud storage services. This is a very revolutionary technology in which you can upload your every important file on the virtual memory space provided by some companies and download them from any part of the world. Free account: It offers 5GB free storage space. Monthly Subscription account: You can avail 25GB storage space for a monthly charge of $10. You can also opt for 50GB storage space by paying $20 per month. Business account: It is also a paid account and offers 500 GB storage space. You can easily create private folders and share them with others by clicking on the share button. Box.net allows quick and easy uploads and is quite user-friendly. They are providing you a variety of quality services as protecting data of your all devices, small business backups, mobile backup, dash board and Idrive BMR. You can easily upload as well as download files using windows explorer. It’s uploading and the downloading process does not consume much time. However, one major drawback of this site is that there is no privacy guarantee. Google drive is a safe place for storing your all files related to personal as well as official use. Here you will get 15GB of free online storage space where every kind of file can be added. Just upload your important documents, media files, software applications and get them from anywhere. All you need is a connectivity device like smart phone or laptop and your account password. Sign in your google account and go to the drive where you will get free online cloud storage space. They are also providing sharing option so that important files can be provided to every person who needs them. It is easily accessible through your smart phone and computer system. It offers you 2GB free storage space. You can also claim up to 10.25 GB space if you refer people to sign in to Dropbox and help in increasing its users. It can be downloaded on Firefox and Google Chrome and also works well on iPhone. You can make use of Dropbox even if you are aiming to watch a movie file on iPhone. 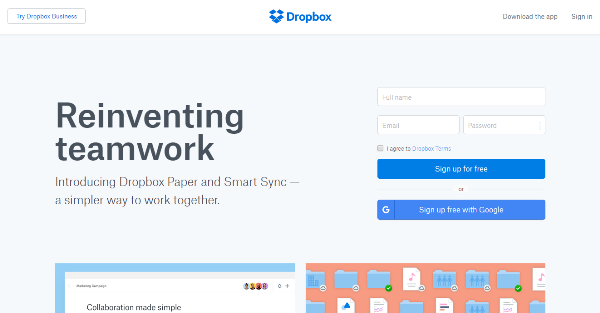 Dropbox offers automatic file syncing online and transversely on your computers. If you need to share certain folders with different people in order to work on same documents you can do so by using Dropbox. It also helps you access the files that you have already deleted. You can share folders using Dropbox, only those people whom you invite would be able to view these folders. It provides you free storage space worth 25GB. You are given three folder options: Personal, Public and Private. You can decide as to which one you want depending upon your requirement. You can upload as well as share files with ease using Windows Live SkyDrive. You can keep your shared files as read-only or can give editing rights to the other users. 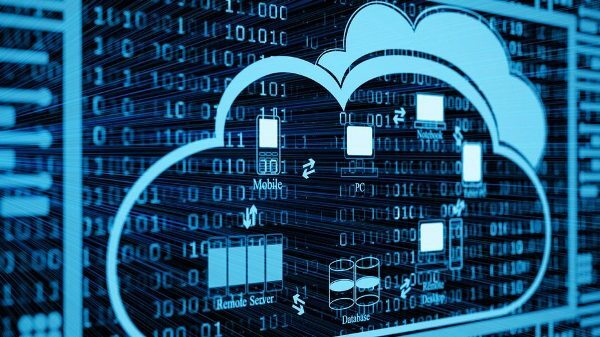 This free online cloud storage is integrated with Hotmail and enables you to send up to two hundred images at a given point of time.